We routinely receive calls from exasperated puppy owners desperate for solutions to calm their rambunctious new puppy! 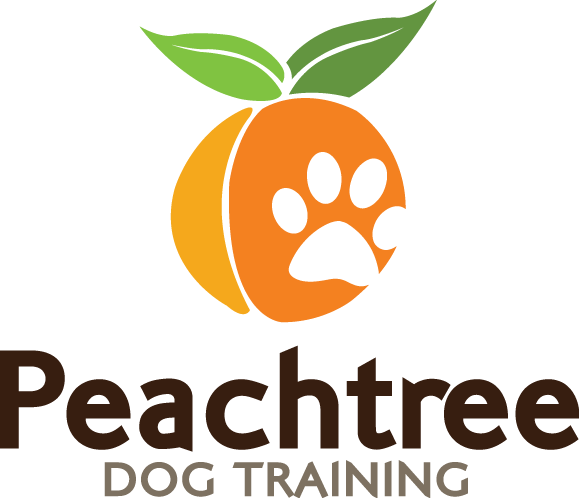 Our Atlanta puppy training program can answer all of your questions, and more! 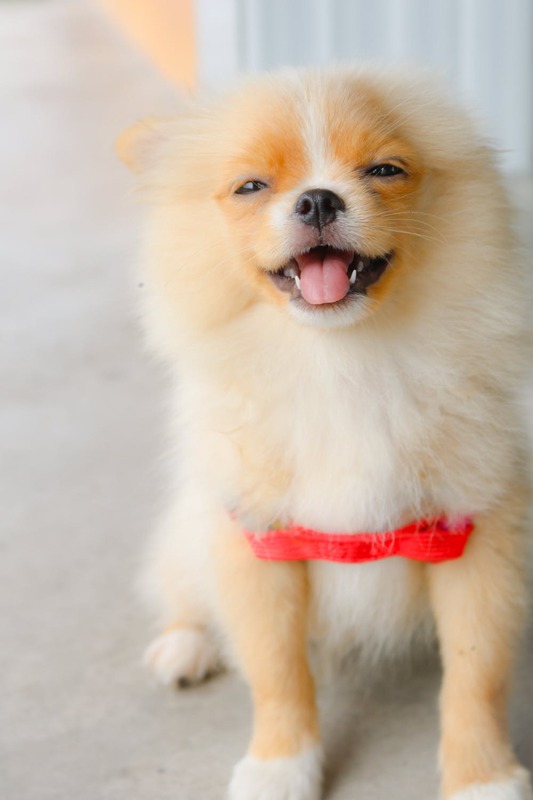 We’ll help you overcome the typical challenges of raising a puppy, such as excessive chewing, jumping and housebreaking, and build a strong foundation for a positive long-term relationship with your dog. How does puppy training work? Our puppy training programs are always in-home puppy lessons. Each lesson is a one-on-one session with our professional dog trainer, Christina Dore. First, she will share general information about dog development and dog psychology to help you understand your puppy both now, and as he/she matures. She will help you tackle those typical puppy challenges and any unique challenges you’re facing, with all of her advice customized to your home environment. Finally, she will teach you how to build the right kind of relationship with your puppy now, so that as he grows older, you’ll be able to continue shaping his behavior in the right direction. Our puppy training program is highly successful, but if you have any behavioral concerns as your puppy matures, we offer discounts toward our reward-based dog training programs as well. This discount is also available if you decide you want to take your puppy to the “next level” with our adult programs. Should I take my puppy to a puppy class? While puppy classes can be a lot of fun, you’ll receive a lot of generalized advice in a group setting. This isn’t necessarily a bad thing, but it’s important to remember that not every puppy is the same (in terms of temperament) and that a puppy’s home environment is one of the largest influences on its developing behavior. This is why private, customized, home-based puppy training ensures the best results for your puppy. Our in-home puppy training programs are suitable for puppies at least 7 weeks of age. All programs are fully customized and in-home. If you live in the Atlanta area and you’re interested in any of our programs, please call us at 678.358.0658 or email us using our contact form. We can’t wait to meet your puppy!